Ltec Test & Automation offers commercial functional test systems for a broad range of manufacturing test applications, including Medical Device and Automotive applications. 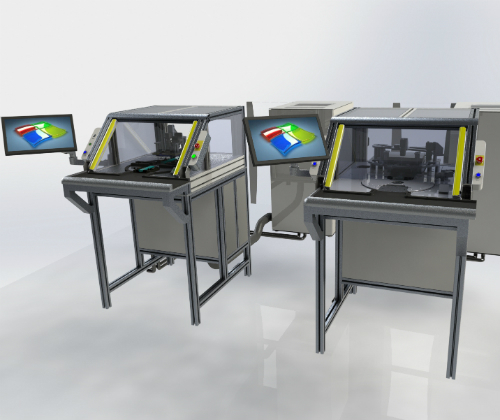 Designed for production testing, our solutions are optimised for throughput, reliability, repeatability, and cost. ➢ LabWindows CVI™, Labview™, Visual C/C++,.NET, C#, Teststand etc. ➢ In-system programming (ISP) of PLD, CPLD, etc. With extensive experience in functional test equipment, and a broad range of software/hardware options, we will supply cost-effective production-ready test solutions to meet your test challenges. Proposals developed by our functional test engineering team include a detailed description of system requirements, test instrumentation, estimated test cycle times (as applicable), footprint, and other key specifications. Our solutions support a full range of test applications that include in-line and end-of-line board and system level test. 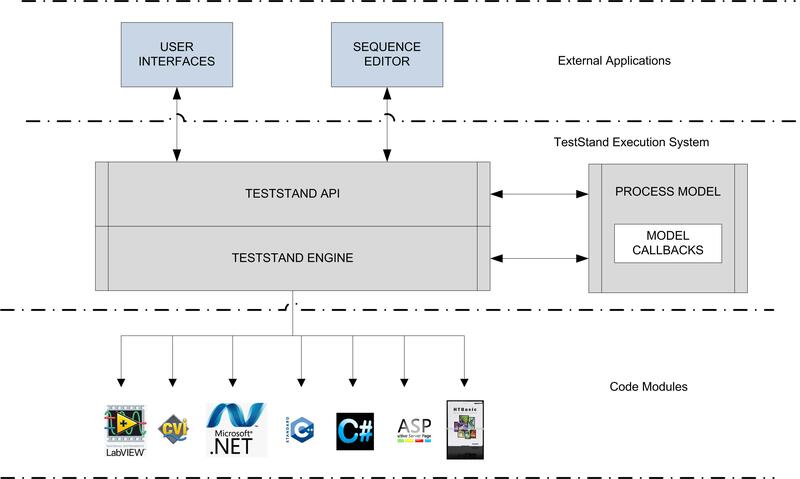 Using the PXI hardware platform and LabVIEW software, Lasertec focus on creating a complete set of comprehensive automatic function testing to test audio, video, and various signals such as voltage, current, and digital. Using traditional instruments to achieve this level of functionality would require prohibitively high costs and resources. 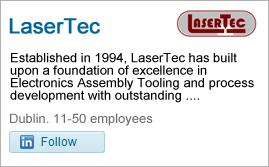 Implementing the NI solution with PXI and LabVIEW helped Lasertec to achieve our goals and cut costs by half which in turn is passed on to our customers.